The Dominican 5000 Double Corona is a great buy for the money. 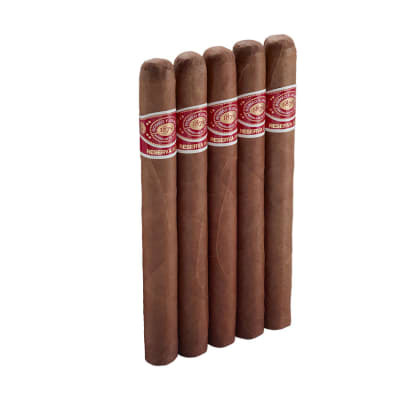 Finished in a silky Connecticut shade wrapper, these smooth-smoking cigars have a well-rounded nutty flavor with an appealing note of sweet tobacco on the finish. Try some, and you'll soon agree that it's a great everyday smoke. Dominican Sel. 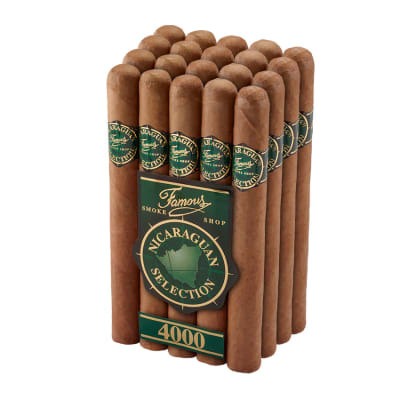 5000 Double Corona cigars offer great flavor and value. 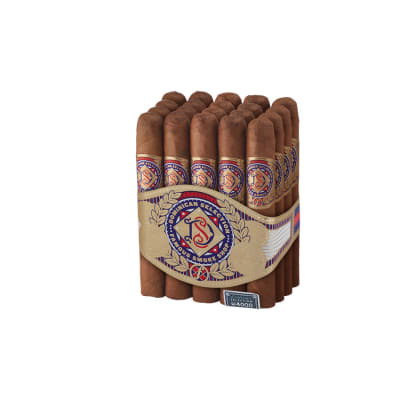 Finished in a silky Connecticut shade wrapper, these smooth-smoking cigars have a well-rounded nutty flavor with an appealing note of sweet tobacco on the finish. Order a bundle, and discover this impressive everyday cigar.